Compatibility information for all current products is listed below. Our testing was conducted using various beta versions of Mojave and the final "Golden Master" version of 10.14. Newer updates to Mojave (e.g. 10.14.x) may potentially alter the performance of some products compared to the original 10.14 release, though significant changes throughout the lifecycle of a version of macOS are rare. Please check that all other software/hardware you use to make music is also compatible before updating and never update your operating system during the middle of a time-critical project. Based on past experience we would generally advise waiting for a at least a few months after the release of any new operating system before updating in case there are any initial issues which need to be patched. If you receive an error message stating 'System Extension Blocked' after installing Focusrite software/drivers then please see this article. If you are having trouble getting signal into audio software after updating, please see this article. IMPORTANT NOTE: we have had a very small number of reports of Mac's not booting up correctly after installing our software and rebooting the system. Please see this article for more information. 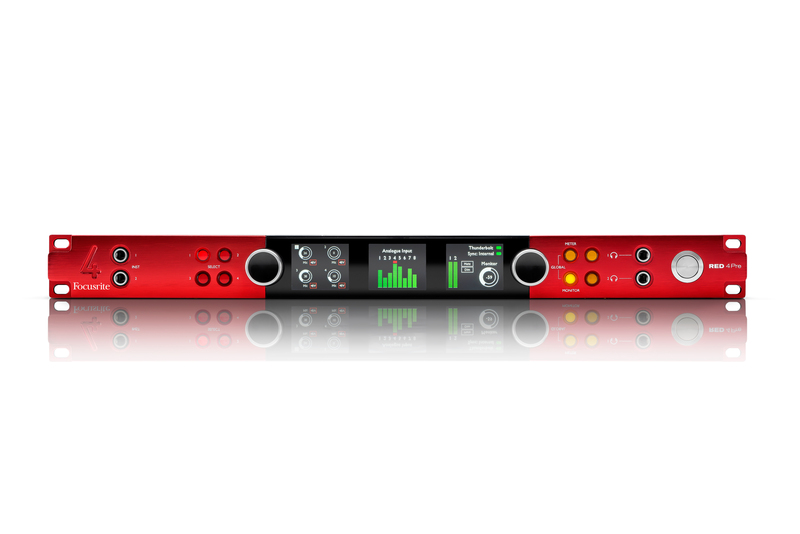 Focusrite Control 2.1.8 or later is required. If you're using an older version, please download the latest version from the Downloads section of our site. We're aware of an issue that can cause problems when changing clock source from Scarlett Mix Control frequently. If your workflow dictates that you often need to change the clock source on your Scarlett then please contact Technical Support before updating. 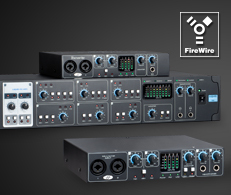 Points of note : If you are using the USB 2.0 version of the Saffire 6, no driver is required. Simply plug and play. If you are unsure whether your unit is the USB 1.1 or 2.0 version please check the serial number shown on the bottom of the device. If the serial number starts 'S2' it's a Saffire 6 USB 2.0, if it starts 'SU', it's a Saffire 6 USB 1.1. Please download the latest driver here. Works with Mojave? YES - please ensure that you install Dante Controller 4.1.1.2 or later from Audinate's website. Points of note : If you have problems locating your license file please switch to Icon View. The folder may appear empty if you are in List View or Column View. If your product is not listed, it is not officially supported with macOS Mojave, you can find full details on our support policy here. You can see compatibility charts for all of our products using our OS Checker.